Meet the Bionic™ Reel-Adjust bracing solutions. Here at DonJoy Performance®, we know how important getting back on the field is to you. So we deliver exceptional technologies and compelling designs directly to you for optimal recovery and protective solutions. The Bionic series of braces are the strongest and most stable supports found within the different DonJoy Performance product lines. The Bionic line is ideal for athletes playing high-impact sports like football, basketball or soccer or for those who have had a previous injury and want to protect and help prevent re-injury. Reel-Adjust combines technology and rigid support without restricting movement. Whether suffering from a wrist injury or back pain, the Reel-Adjust is easy to use with high-quality features. 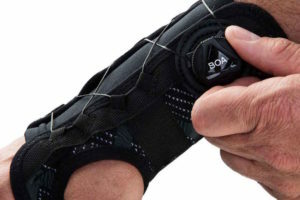 The Reel-Adjust Wrist Brace can help manage and support pain, whether participating in non-contact sports or day-to-day activities. 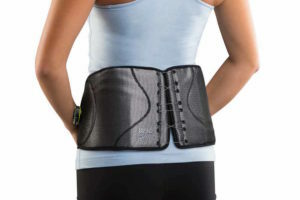 The Reel-Adjust Back Brace can help you manage your back discomfort during low-impact activities. 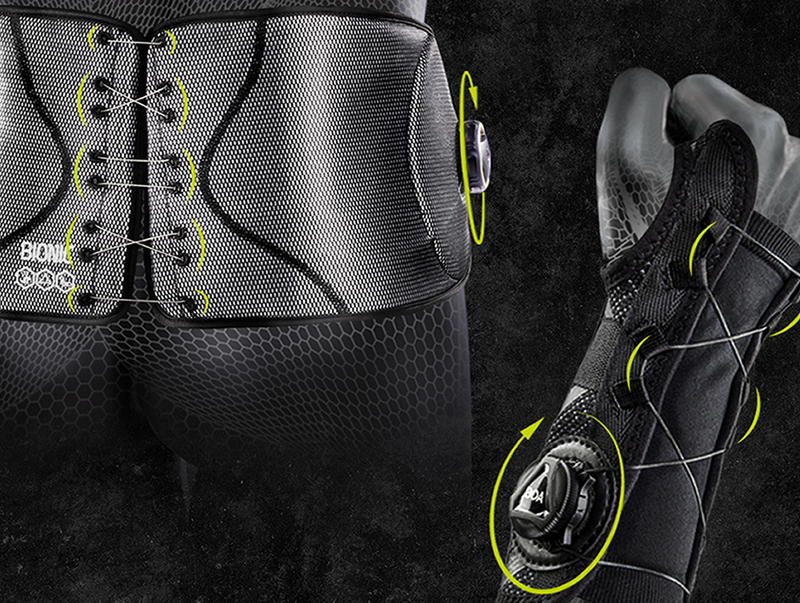 Your sport demands ultimate movement, so your muscles and joints need the maximum support with a highly responsive and natural feel of the Bionic Reel-Adjust bracing solutions.